Sorry for the delay, folks! Registration is now available and screening dates are set for September 10 & 11, 2015 at the Creative Alliance in Baltimore. 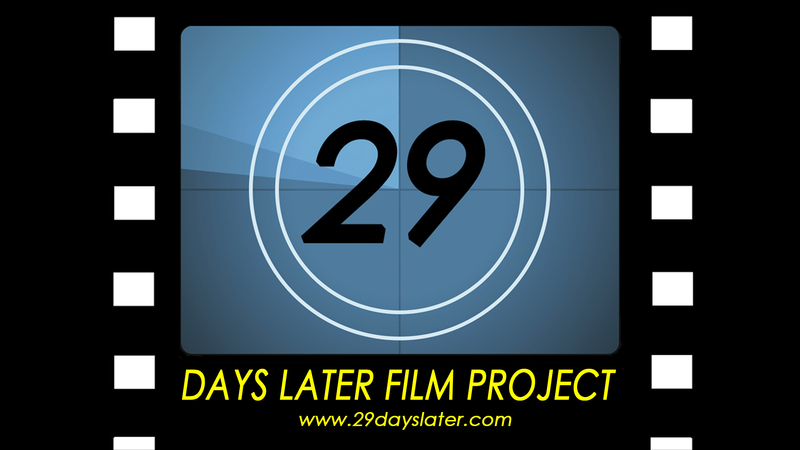 Thanks for your patience and visit 29dayslaterfilmproject.eventbrite.com to register. Looking forward to another great year of films! Posted by Dawn & Dean on June 25, 2015 in News & Notes, Team Registration.